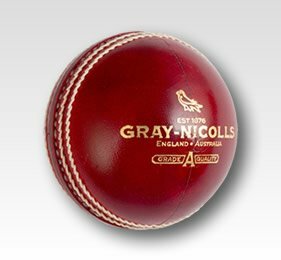 Gray-Nicolls was formed in the 1940s with the merging of H.J.Gray and Sons, a racket and bat maker who famously supplied King Edward VII and the independent cricket bat manufacturer L.J. 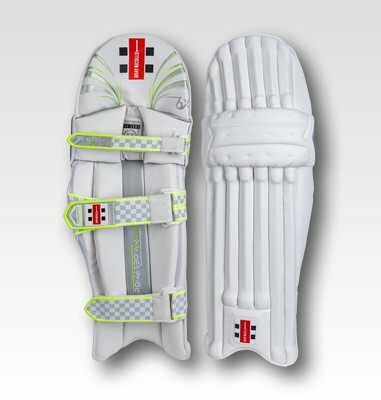 Nicolls. 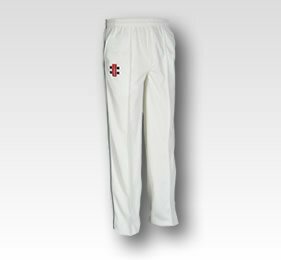 Later acquiring other famous brands including Wainwrights and Shaw & Shrewsbury, Gray-Nicolls became the much larger company which we know today. 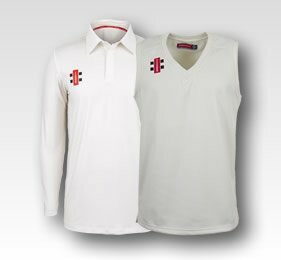 During the 1950s and 60s Gray-Nicolls went from strength to strength, and at one stage each of the captains from the five test playing countries; Ted Dexter, Richie Benaud, Frank Worrell, John Reid, Trevor Goddard were using a Gray-Nicolls cricket bat. 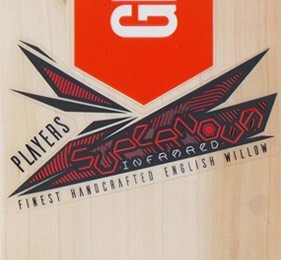 The 1970s saw Gray-Nicolls become the first bat manufacturer to introduce coloured labels as well as their iconic, trend-setting red flash. 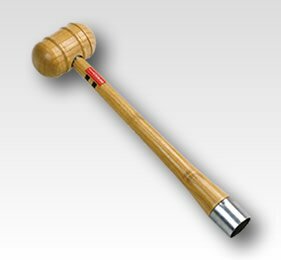 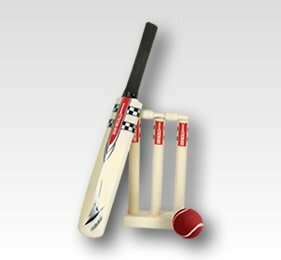 In 1974 the company broke new ground with the introduction of the revolutionary Scoop cricket bat. 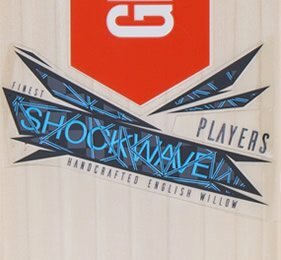 With the company growing exponentially and attracting global appeal, Gray-Nicolls also opened a new factory in Melbourne. 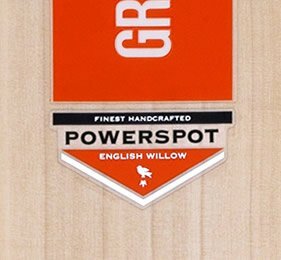 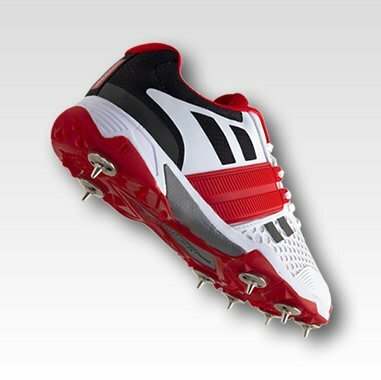 Capable of producing some of cricket equipment's leading innovations, Gray-Nicolls is responsible for the revolutionary "Steel Spring" and the first shoulderless "Superlite" cricket bat. 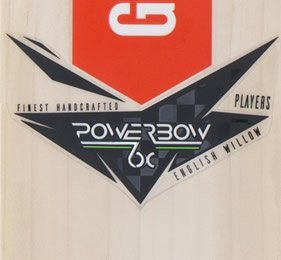 It has also produced well-known and much loved cricket bats including the Dynadrive, Sabre and Millennium. 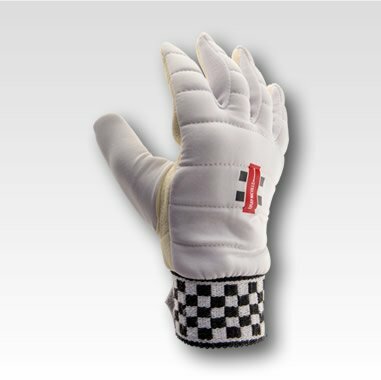 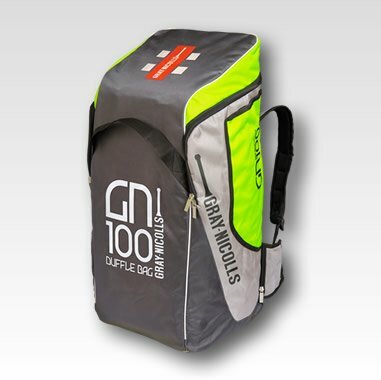 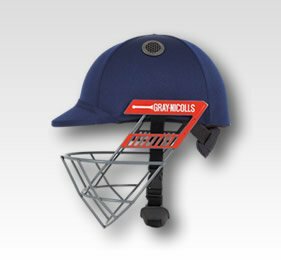 Over the years many famous names including David Gower, Robin Smith, David Boon, Javed Miandad, Sunil Gavaskar and Jeff Dujon have chosen Gray-Nicolls. 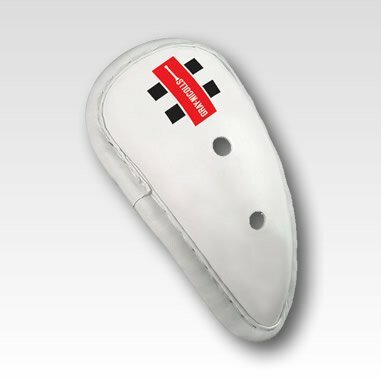 In 1994, Brian Lara used a Gray-Nicolls Scoop 2000 cricket bat when he scored the highest ever first class score of 501 not out, and his then test record score of 375. 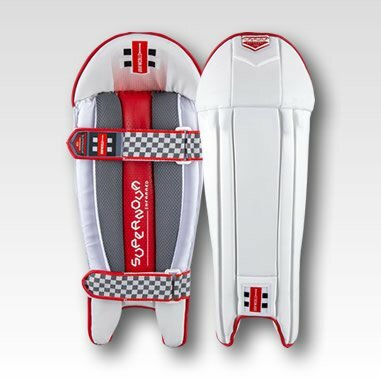 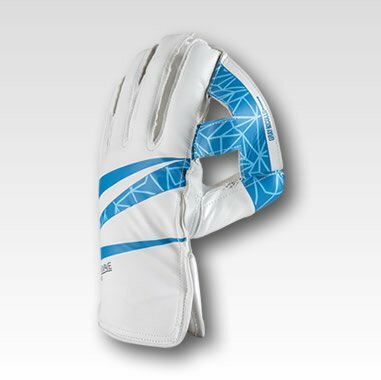 As we entered the new millennium, more runs were scored by cricketers using a Gray-Nicolls cricket bat than any other brand during the 2003 Cricket World Cup, including the Australian legends Matthew Hayden and Andrew Symonds. 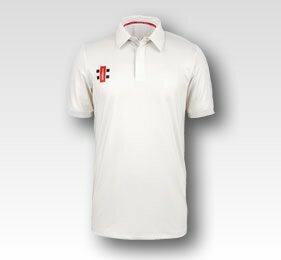 From 2006, the most iconic player on the international stage to use Gray-Nicolls has been former England captain Alastair Cook. 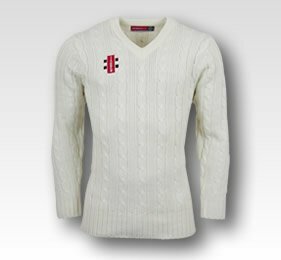 Cook went from scoring a century on debut for England in Nagpur to becoming England’s record Test run scorer, amassing over 12,000 in his career to date. 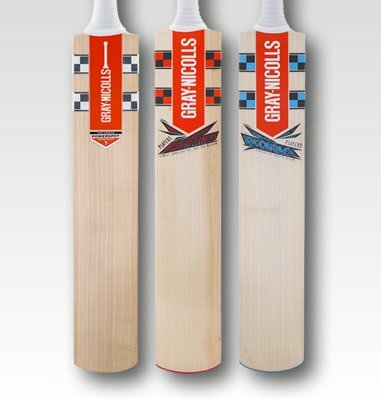 Still owned and controlled by the Gray family, the cricket bat factory is still based in Robertsbridge today where all makers are trained to maintain Gray-Nicolls’ exacting standards.